Soccour, by definition, means to help or give aid. That is our mission when it comes to the services and products we provide. Soccour is 100% committed to helping our clients. 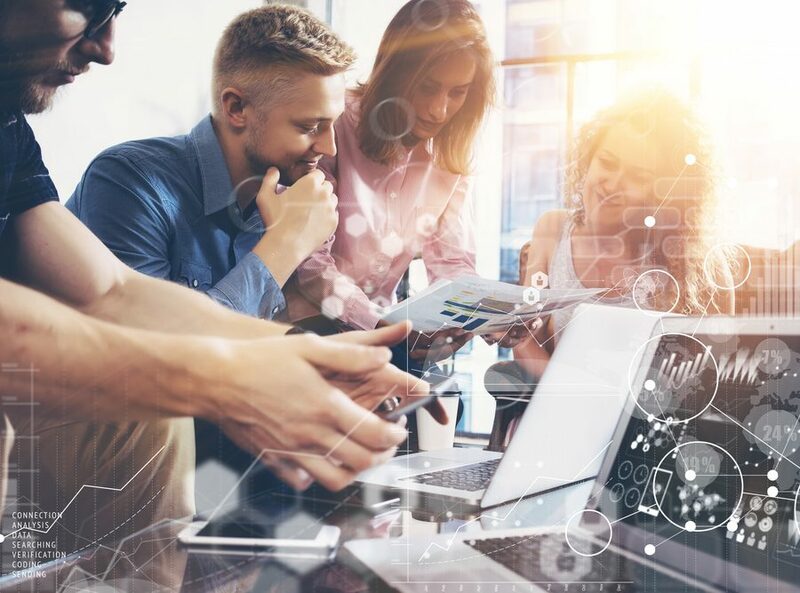 Built upon a solid foundation comprised of integrity, proficiency, and reputation, Soccour’s main objective is to assist our clients by working together in assessing business requirements and delivering uncomplicated solutions that solve complex problems. It is our mission to provide the best technology experience in today’s marketplace. We always put our clients first, and we are dedicated to their success. As we work together, an experience around the IT solutions Soccour provides is created. Soccour is founded on expertise. We have chosen to build a team of experts who will provide the best possible solutions for a client. As technology changes, so does Soccour. We are constantly growing our knowledge base to ensure we bring the most efficient IT solutions each day. Soccour focuses on the success of our clients as well as bringing solutions that will last. At Soccour, we understand the investment in IT our clients make. We choose to provide nothing but excellence and efficiency. We choose systems, products, and software that will work best for your individual needs and goals. There is no cutting corners, there is only excellence. Brooks Byerly is the President of Soccour Solutions which he founded in May of 2001 and was quickly recognized by Entrepreneur Magazine as one of their Hot 100 fastest growing new entrepreneurial companies whose services, business models, products and quality of management define business innovation. As president of Soccour, Brooks is responsible for developing and executing company strategy as well as the day-to-day operations of the company. With 17 years of proven success, Soccour remains true to Brooks’ founding principles: exceeding customer expectations, expertise in our industry and achieving excellence with integrity. Brooks holds a Bachelor of Science degree in Computer Science with a minor in Business from the University of Texas at Dallas (UTD). 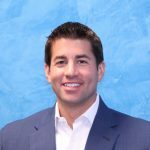 Joe Shankle currently serves as Vice President of Sales for Soccour Solutions and leads all sales and marketing efforts. Joe joined Soccour in January 2001 and has been a key driver in Soccour’s growth and technology diversification. Joe has worked over 25 years in IT sales and management including several years working in the IBM channel before joining Soccour. He strives to build partnerships with customers and vendors with the highest level of trust and transparency. As VP of sales, Joe works closely with both sales and engineering teams to ensure Soccour is delivering the best solutions with the highest level of integrity our customers. Joe holds a Bachelor of Science degree in Business Administration from the University of Texas at Dallas (UTD). David Duncan brings 21 years of Information Technology expertise to the Soccour Solutions team. 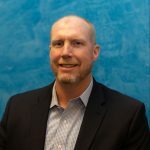 David is responsible for strategic technical alliances with Soccour clients and vendors as well as leading our as-a-service and cloud offerings. 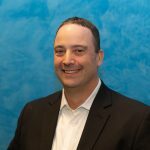 David spent the past 10 years with XTO Energy/Exxon Mobil, where he held numerous technical lead positions over storage, virtualization, automation, private cloud, and other Unix/Linux initiatives. In these roles,David effectively developed and executed strategic solutions and best practices to meet the needs of a rapidly growing company and ultimately the successful integration into parent company Exxon Mobil. Prior to XTO, David spent several years with Texas Instruments overseeing their complex storage and large compute environments. David holds a Bachelors of Science degree from Texas Tech University. David has been married to his wife Shannan for 19 years, they have one son, William, and a golden retriever, Hank. 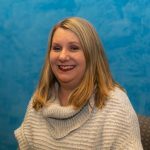 Lisa is an experienced IT sales professional with over 15 years providing technology solutions and managing customer account relationships. Lisa’s focus on providing excellent customer service and building strong relationships aligns with Soccour’s core values and leads to long term trusting partnerships with her customers. Lisa joined Soccour in 2015 when her previous company DKAMSI Solutions was acquired by Soccour. During her years running DKAMSI, Lisa developed a strong business practice in the public sector SLED (state and local governments, higher education and K-12) market. 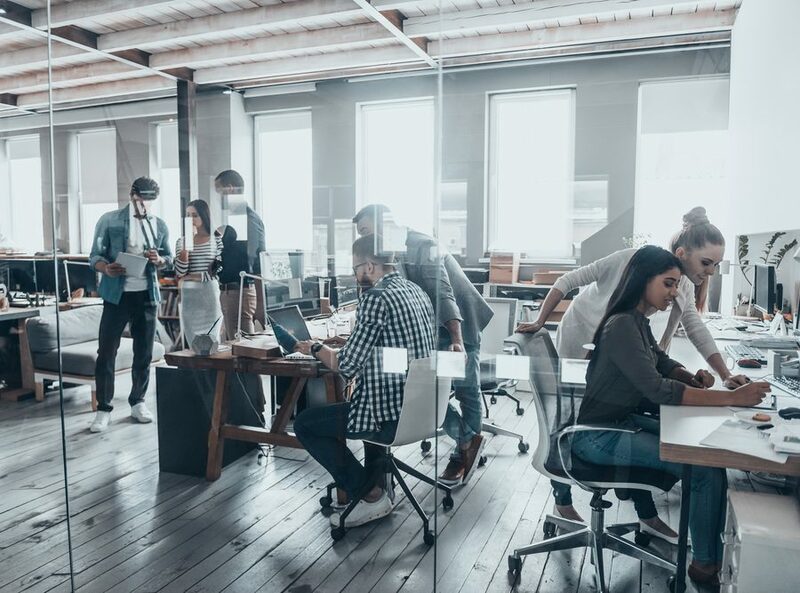 Lisa’s expertise navigating the unique contract requirements and funding constraints public agencies face has been strategic for Soccour’s continued growth with public sector clients. Lisa has a Business Degree from Orchard Lake St. Mary’s in Michigan. 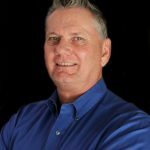 John Chaney joined Soccour Solutions in 2008 to lead the Data Protection business unit, which now includes Managed Services and Cloud “as a service” (i.e., BaaS, DRaaS, DaaS, etc.) offerings to Soccour’s clients. John has over 30 years experience in IT and Data Protection with a proven track record in delivering secure, robust enterprise solutions. John has led and overseen hundreds of EMC/Legato Networker and CommVault installations across the US. Prior to Soccour, John spent 13 years at Texas Instruments performing data analysis for the designed integrated circuits group. When John first started in the data storage industry he was tasked with creating a document imaging solution which lead to the need to protect the data, so his focus changed from filling the disks to protecting what was there. With a diverse technical background and driving interest in all areas of technology he has been key to producing industry leading solutions for Soccour’s customers. John holds a degree in Digital Electronics from DeVry University in Dallas, TX.